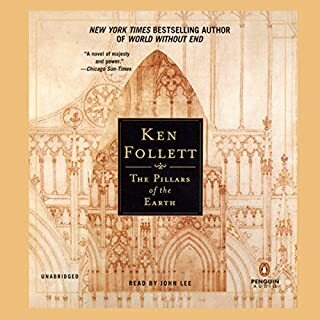 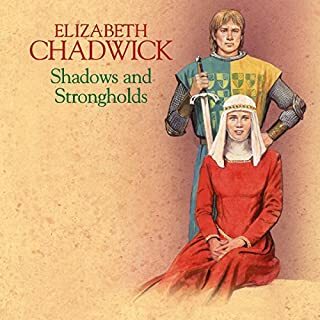 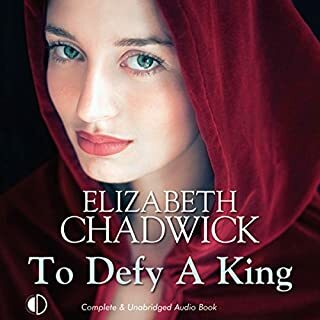 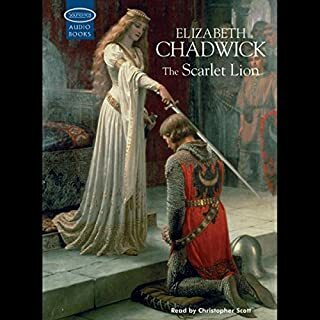 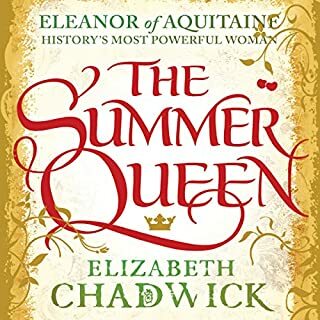 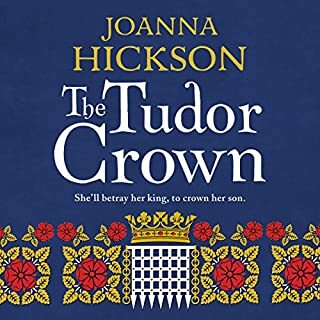 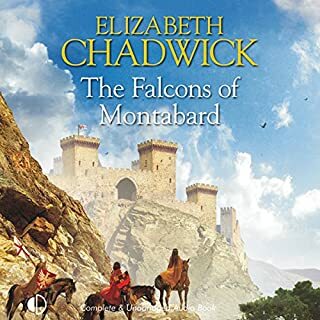 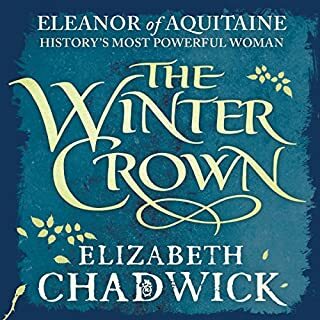 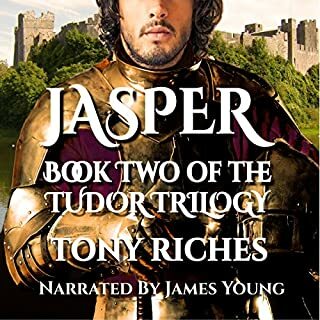 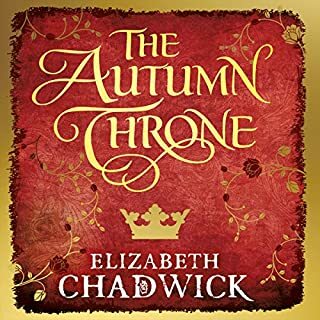 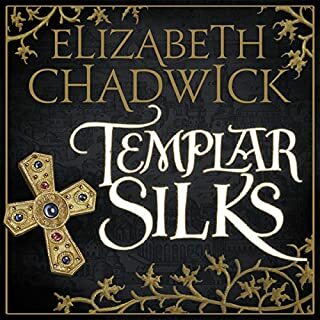 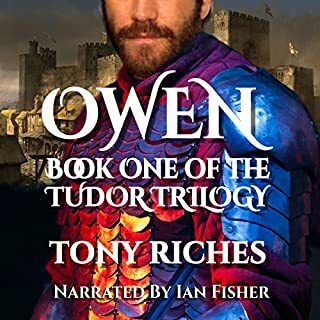 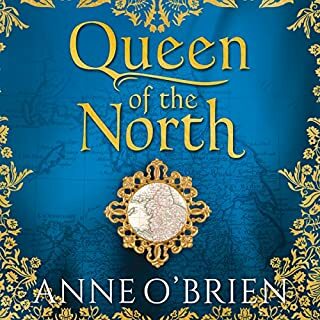 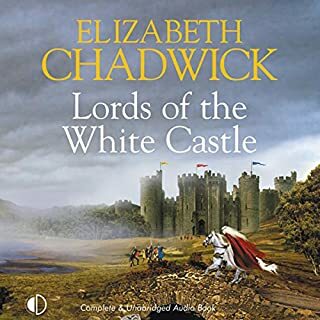 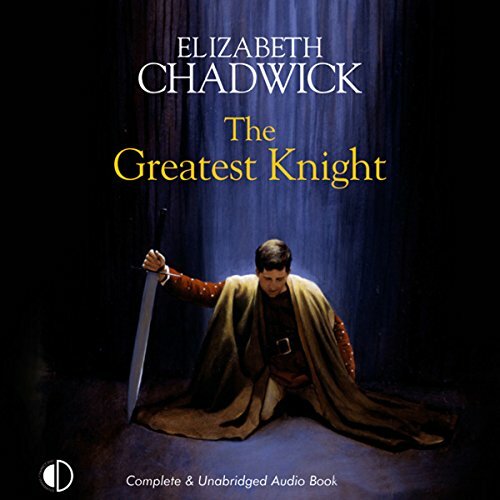 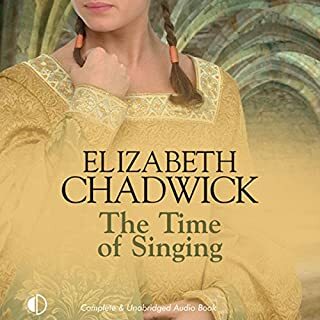 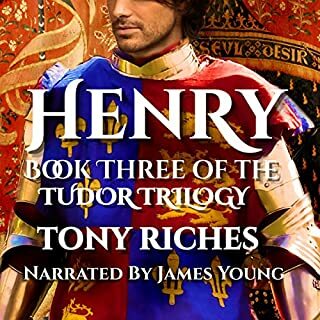 The privileged daughter of one of the most powerful men in England, Mahelt Marshal’s life changes dramatically when her father is suspected of treachery by King John. 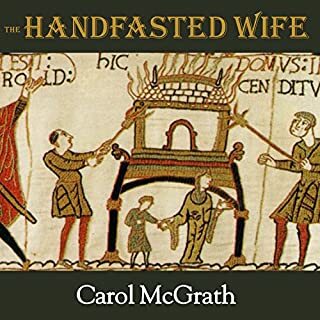 Her brothers become hostages and Mahelt is married to Hugh Bigod, heir to the earldom of Norfolk. 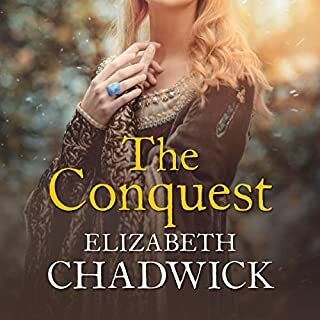 Adapting to her new life is hard, but Mahelt comes to love Hugh deeply; however, defying her father-in-law brings disgrace and heartbreak.